We specialize in the latest technology and our expertise is in customer service. 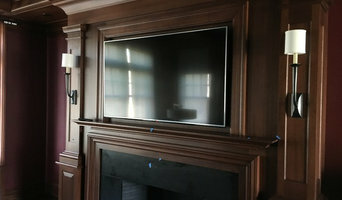 Audio Video Design provides seamless integration and stress-free installation and maintenance of your smart home system. We serve homeowners and design professionals throughout Greater Boston, Cape Cod, Martha’s Vineyard, Nantucket, and throughout the New England states. Outside of New England AVD serves customers who demand the best. 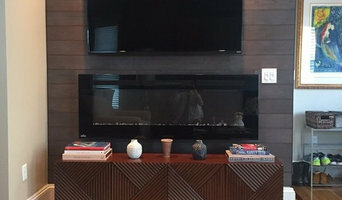 Our professional team guides you through and manages each step of the design and installation process to ensure you have the products you need, the features you want, and the personal attention that respects your time. Serving New England since 1973, Audio Video Design – your digital home made easy. Find a home media designer on Houzz. 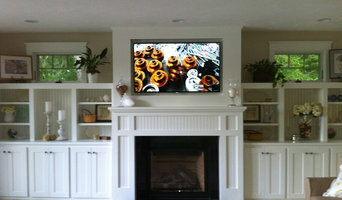 Narrow your search in the Professionals section of the website to Derry, NH home media designers. You can also look through Derry, NH photos by style to find a room you like, then contact the professional who designed it.